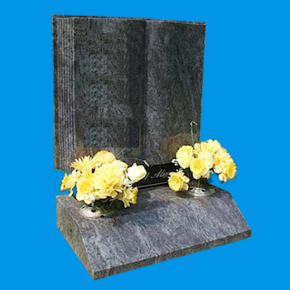 FROM PLAQUES TO INTRICATE CUSTOM MADE HEADSTONES, WE TREAT EVERY MEMORIAL WE CREATE WITH THE RESPECT IT DESERVES. 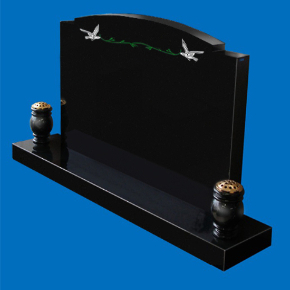 As a third generation family business Thompson Memorials is proud of our years of experience providing only the highest quality engraving and artwork for every memorial we create. 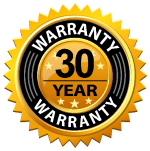 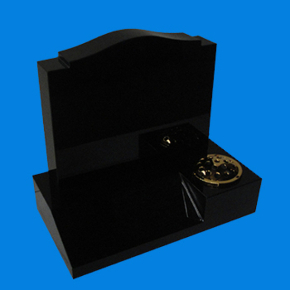 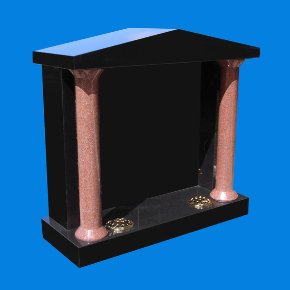 Because we only use materials of the highest quality, coupled with quality workmanship - we’re happy to guarantee all memorials we make for 30 years. 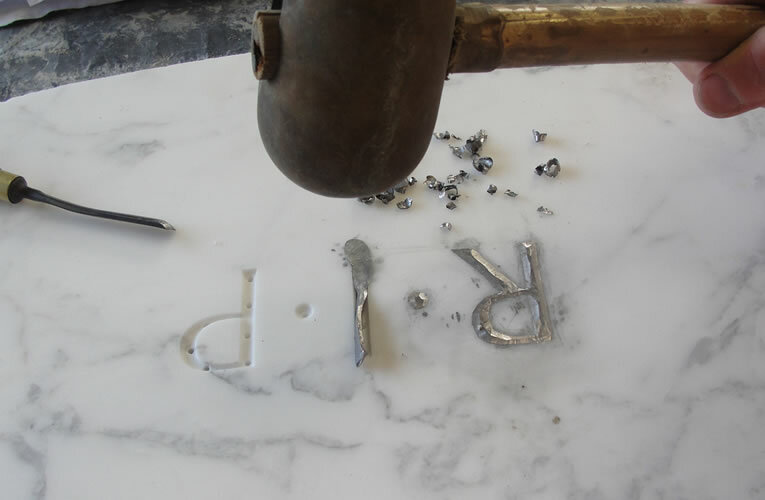 Whether it’s a special passage, photo or artwork our talented team of stone masons can engrave designs and lettering of your choosing on your loved ones headstone. 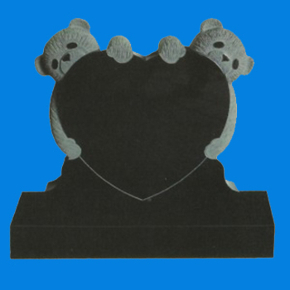 We have a range of artwork and passages that will compliment any memorial, or feel free to get in touch with us to discuss any ideas you already have. 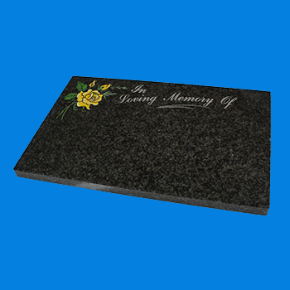 After years of exposure to the elements, paint work and lettering on headstones fades and needs to be maintained. 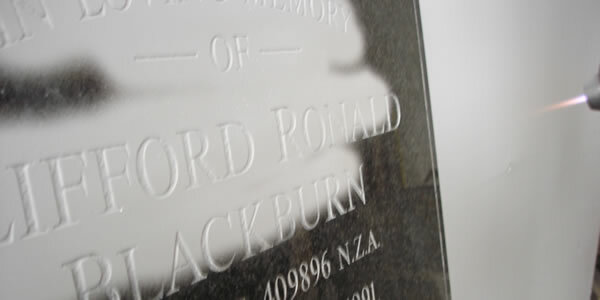 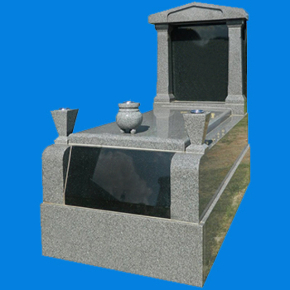 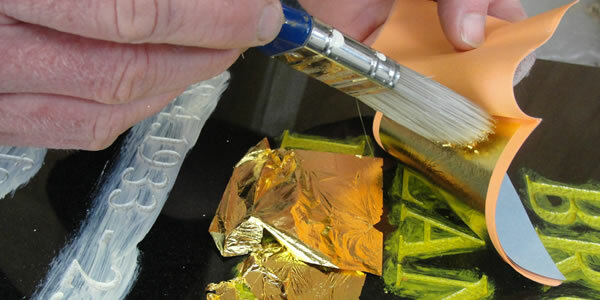 Our unique process of specialised surface preparation after engraving helps the paint bond with the granite of the headstone, this process adds years of life to the paint, so you have less to worry about in the future.